Paul Dwyer has been practicing law for over 40 years, and is licensed in New York and Massachusetts. 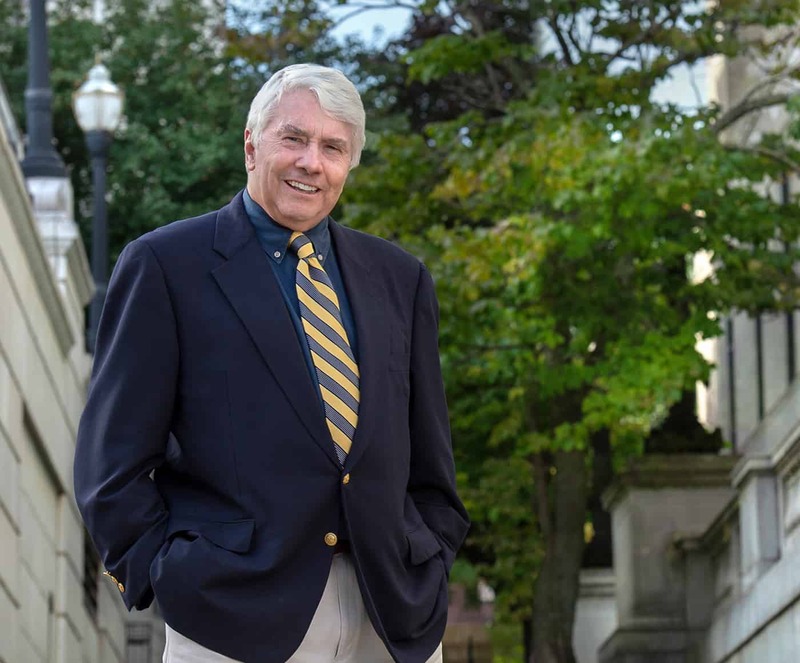 He was a long tenured prosecutor in the Albany County, NY District Attorney’s office, a Town Judge in the Town of Bethlehem, NY for over 9 years, and a Professor of Business Law for over 30 years. He has tried over 200 cases to verdict, civil and criminal, and has an active practice.